AllegroMedical.com offers the Cure Twist™ with Insertion Supplies. A very compact catheter for use on the go! The Cure Twist female intermittent catheter is pre-lubricated with easy, twist open top. 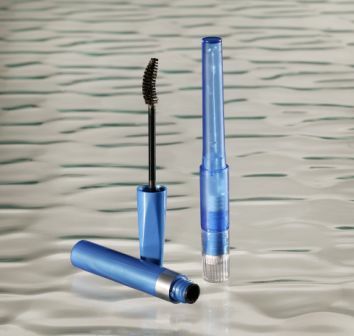 This no drip, no mess sterile female catheter is about the size of a mascara wand. 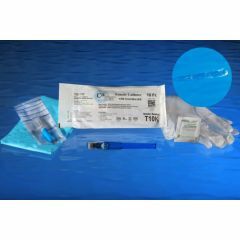 Insertion Kit includes BZK NonStain Wipe, Ambidextrous Gloves, Underpad, Universal Connector, and Collection Bag. Discreet packaging easily fits in purse or wallet with an overall length of 5½ inches, catheter length of 3¼ inches. Additional features of the Cure Twist include a universal funnel end and smooth, fire polished eyelets. 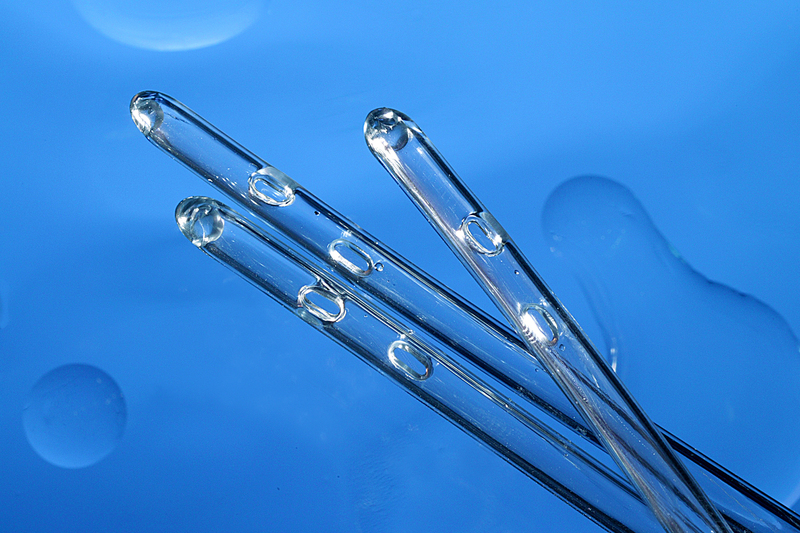 Cure Medical Catheters are always DEHP, BPA and latex-free. Cure Medical recognizes that research is the key to finding a cure and donates 10% of net profits to scientific research in pursuit of a cure for spinal cord injuries and central nervous system disorders.